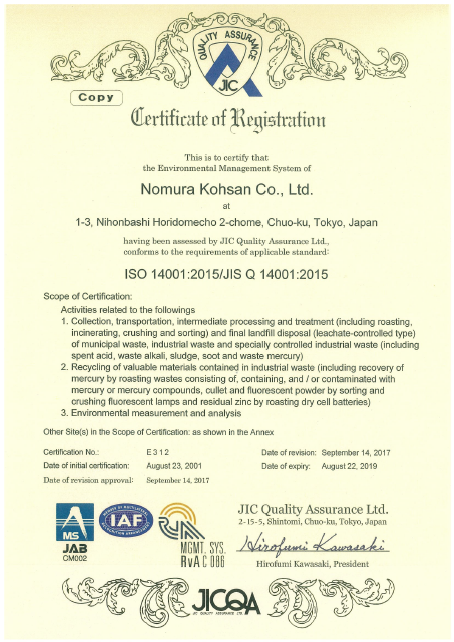 Environmental Principles | The Company | Nomura Kohsan Co.,Ltd. environmental aspects related to products and services. Furthermore, our work is based on the following environmental principles that we have set forth. We promote energy saving activities so as to decrease the impact on the environment.